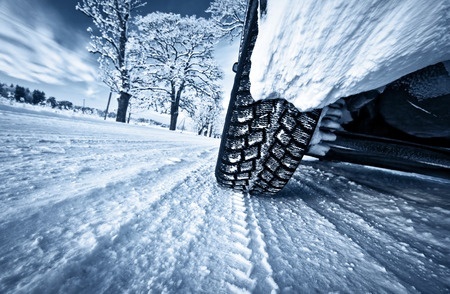 Has winter been a little rough on your vehicle? Between hitting the potholes and driving on all the brine and salt, winter can take a toll on your car. Fortunately, most damage is minor and can be taken care of with a little tune up. It’s a good idea to have an inspection to be sure there is no major damage. Eagle Collision is offering Chester County a Pot Hole Special to give your car a little TLC at a great value.